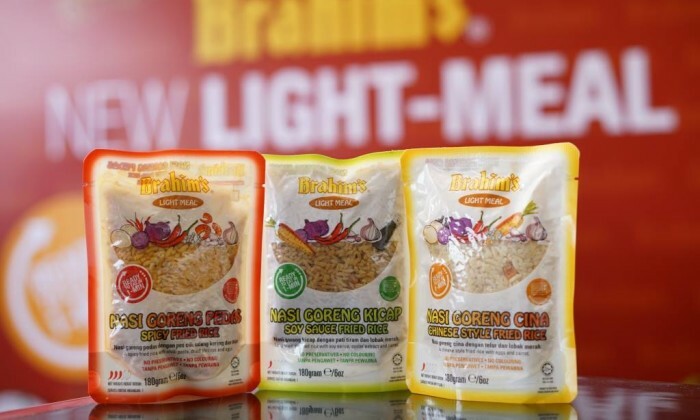 According to Bernama, company executive chairman Datuk Seri Ibrahim Ahmad said the group is in the midst of complying with relevant regulations to gain approval for its products for sale in these markets. He added that the company is also eyeing Europe and the US for its product exports. Marketing Interactive has reached out to Brahim’s comment. Siemens Home Appliances has appointed a PR agency, following a five-way pitch. Find out who won the business. .. This news comes after dimsum recently expanded its content offering in Malaysia with the addition of a new Japanese animation cont..